The current constitution of Moldova was adopted on July 29, 1994, by the Moldovan parliament and it officially came into effect on August 27, 1994. Since it was established, Moldova’s constitution has been amended eight times. 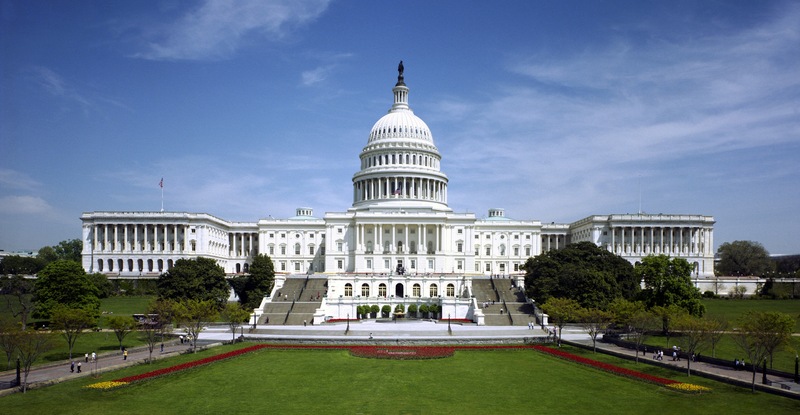 Like many other nations, the constitution is the country’s supreme law. 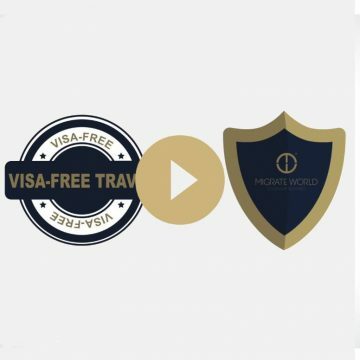 Moldovan citizenship provides visa-free access to 122 countries including Europe’s Schengen Area as well as Turkey and Russia, making it unique in its combination of visa-free travel destinations. 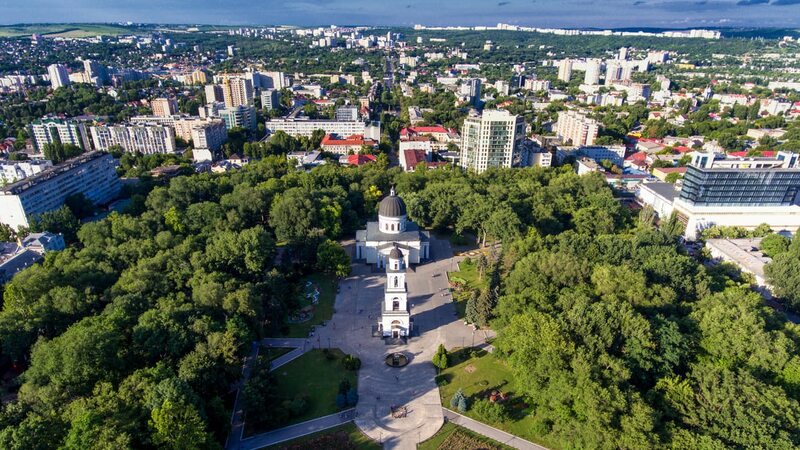 Moldova is conveniently located in Eastern Europe but offers easy access to Europe, the Middle East, and Asia even though it is a landlocked country. Recognizing this strategic location, the Government of Moldova has made significant legal and policy changes over the past few years to promote more regional integration as well as more open economic policies. In particular, the legal framework has been strengthened to create laws that are more favourable in regard to the governing of foreign trade, competition, and industrial property rights. The most significant of these policy reforms is the Moldova Citizenship by Investment (MCBI) program which was launched in late 2018. The program is a legal way to allow qualified investors to make an economic contribution to the country through the Public Sustainable Development Fund of Moldova (Public Investment Fund) in exchange for citizenship. This framework is part of a larger on-going effort to modernize and reform the entire nation so Moldova can better realize its economic potential. Moldova has established itself as a global leader in tech innovation. It also offers foreign companies and investors an attractive business climate, as well as access to beneficial state programs like the MCBI program, which is one of the most affordable programs available starting at only €100,000 for a single applicant. To learn more about the MCBI program, connect with us to get started with a complimentary consultation.